Where do baby (Roys) come from?? 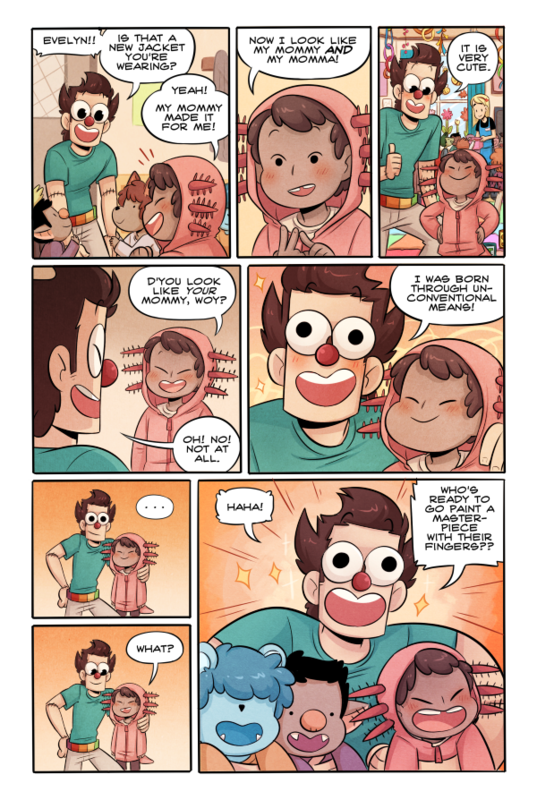 You can now purchase the Monsterkind Book One PDF on itch.io! Book One collects the first two chapters of the comic along with a ton of book-exclusive bonus content including guest illustrations, comics, concept art, and more! Please consider buying a copy of the PDF to help support me and the comic! I'm currently in the process of revamping the Monsterkind store! There will be new products along with a new store design coming very soon. I'm looking forward to finally getting that back online. I'm also in the works of making a Patreon, so keep your eyes and ears out for announcements on that as well! I think that's all for now. I hope you have a great week, and thank you as always for reading!